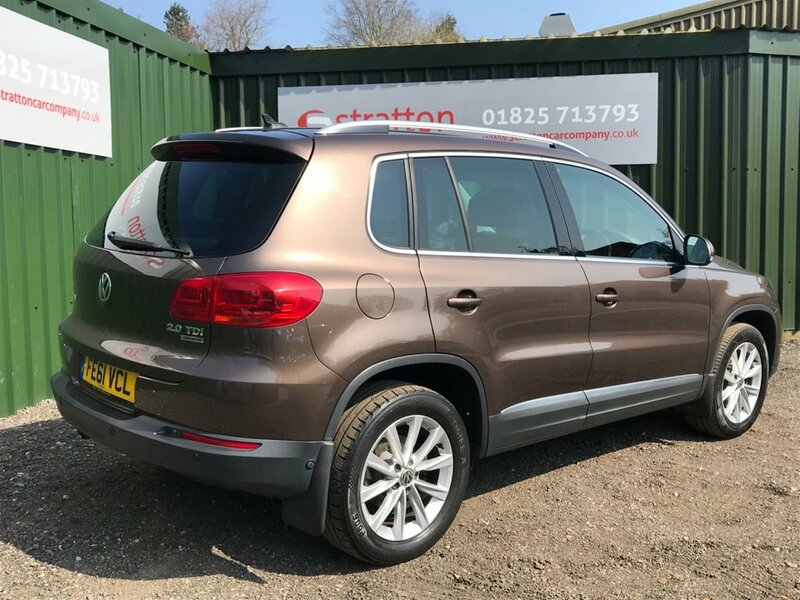 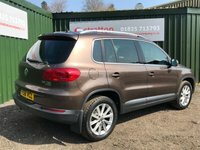 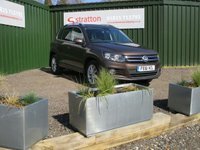 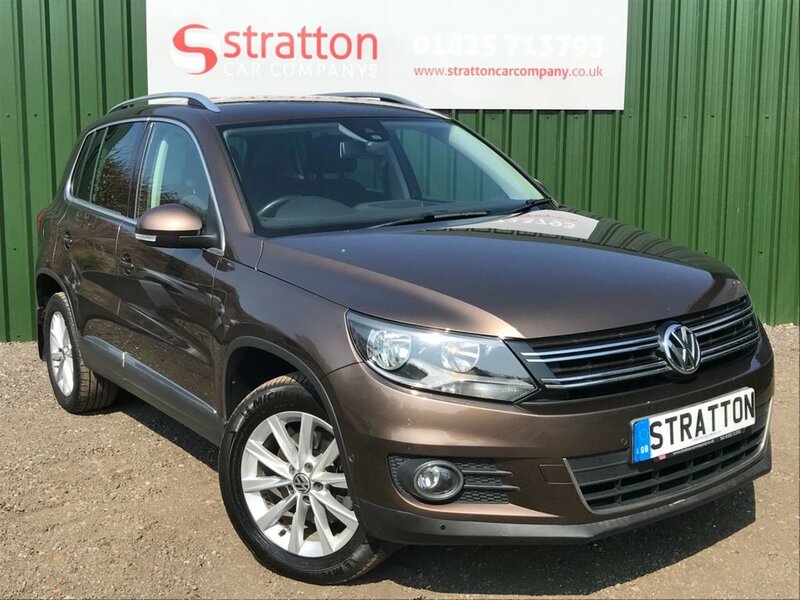 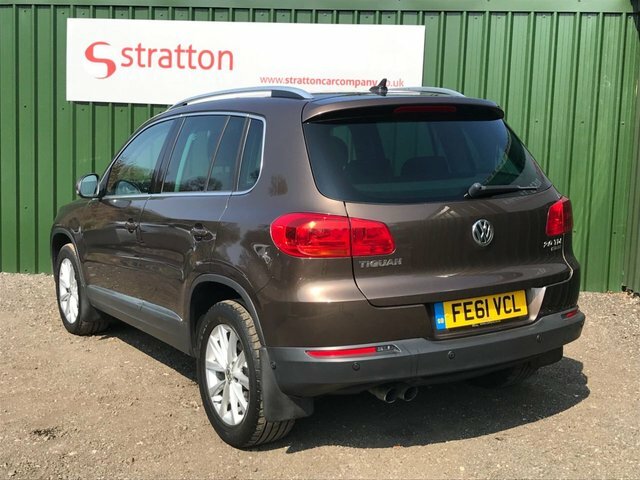 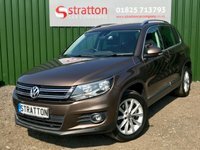 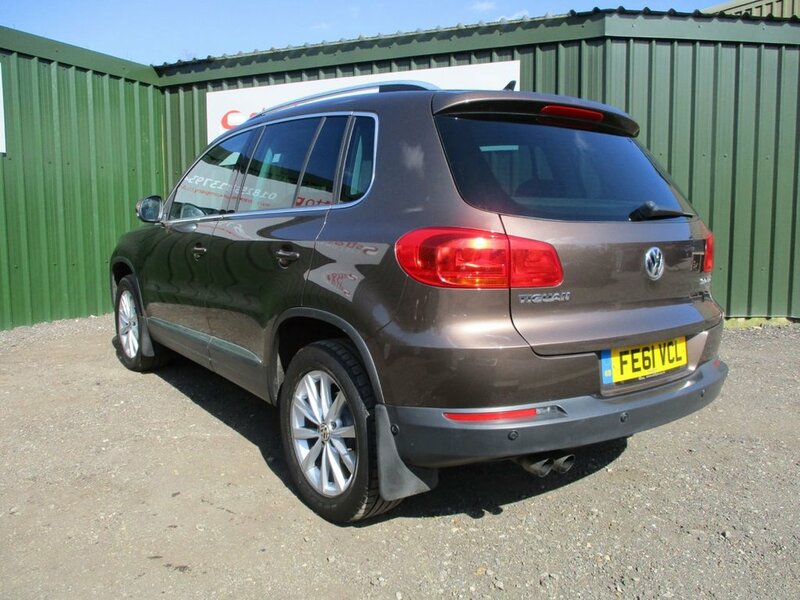 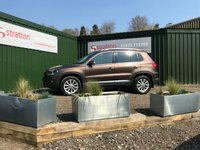 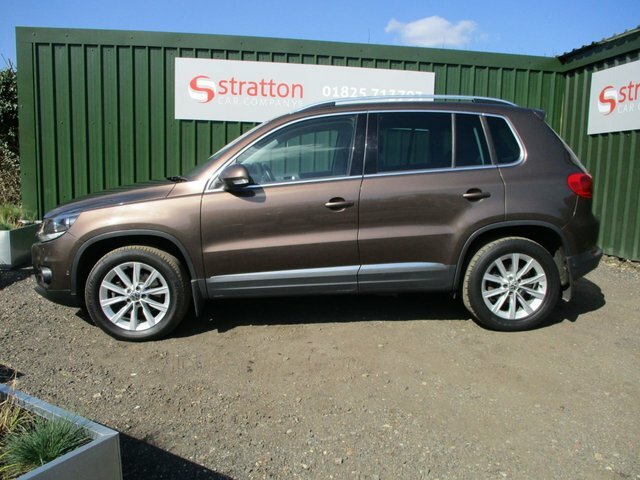 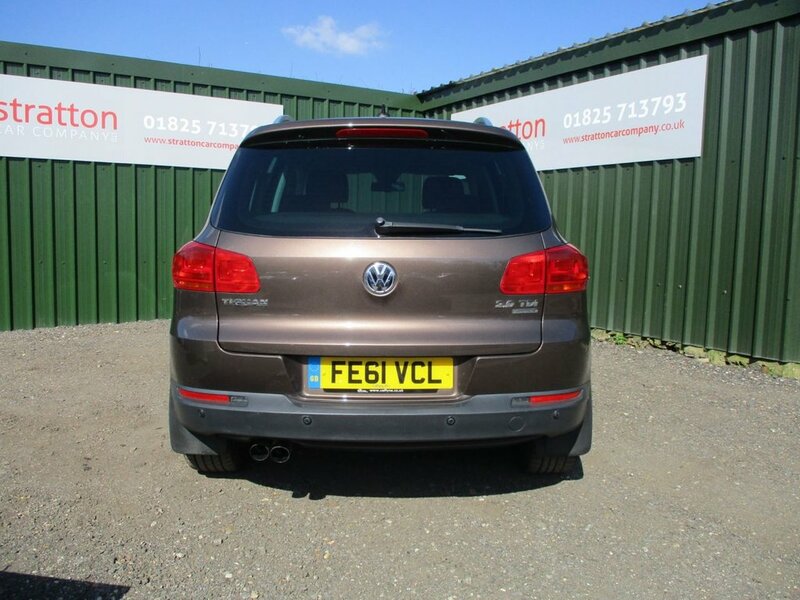 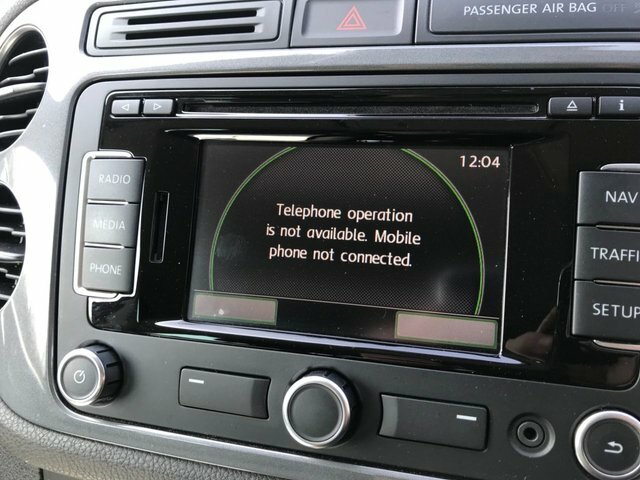 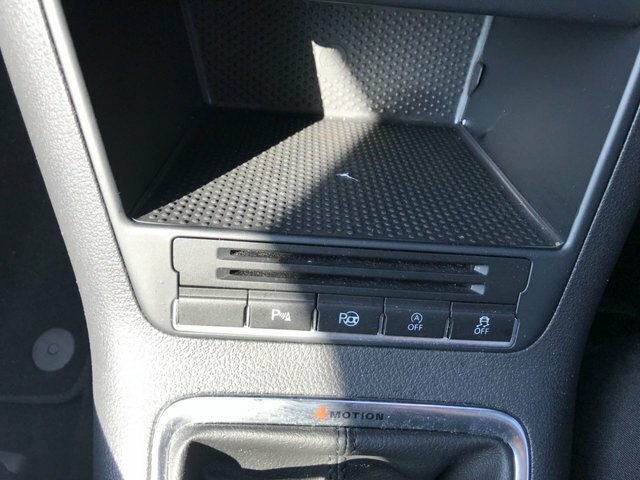 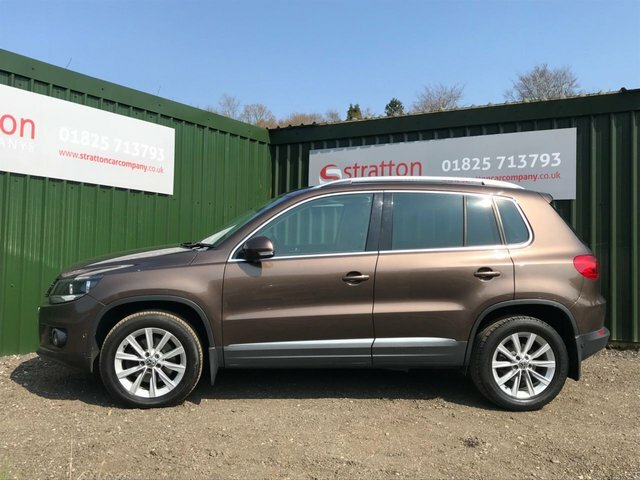 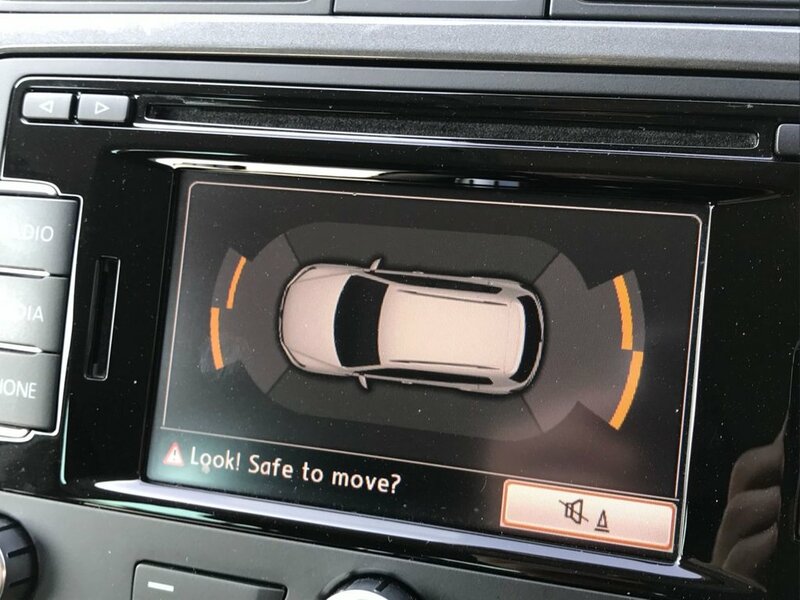 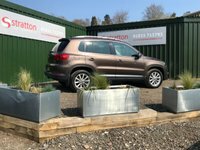 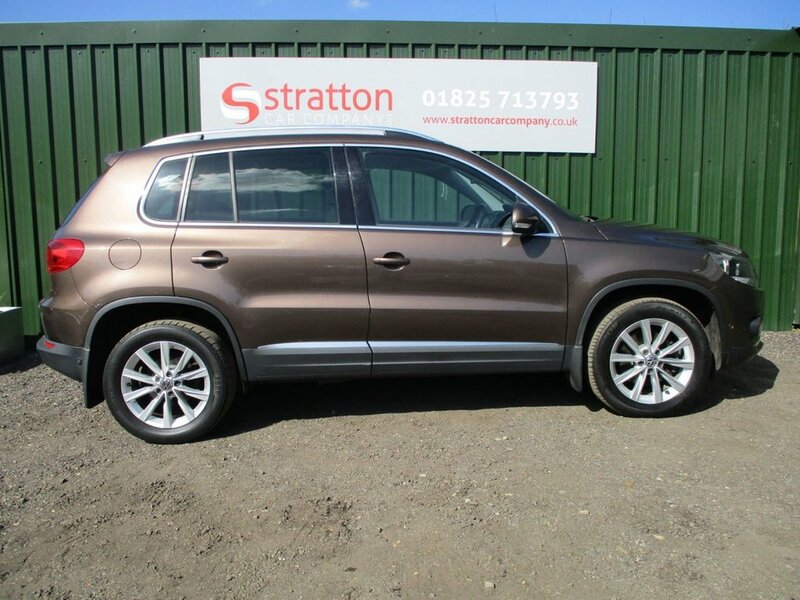 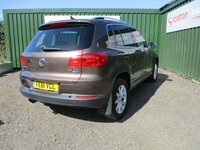 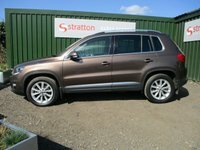 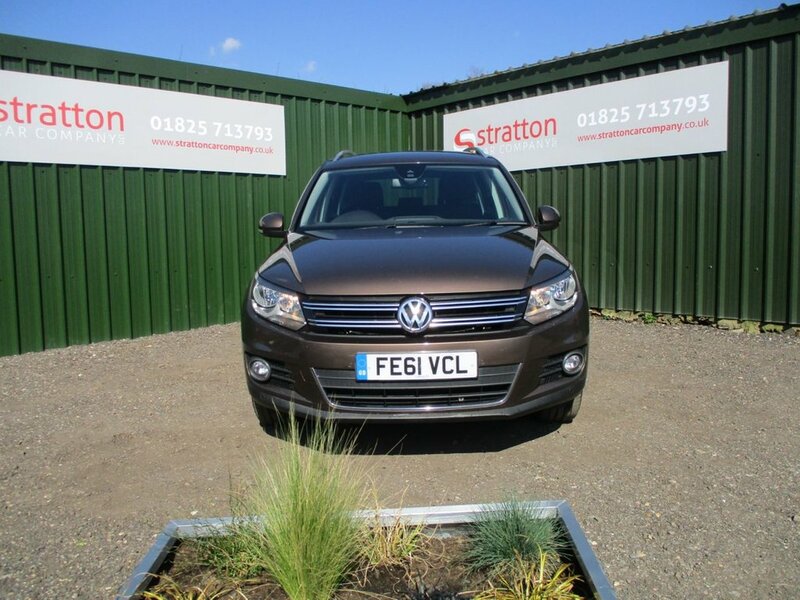 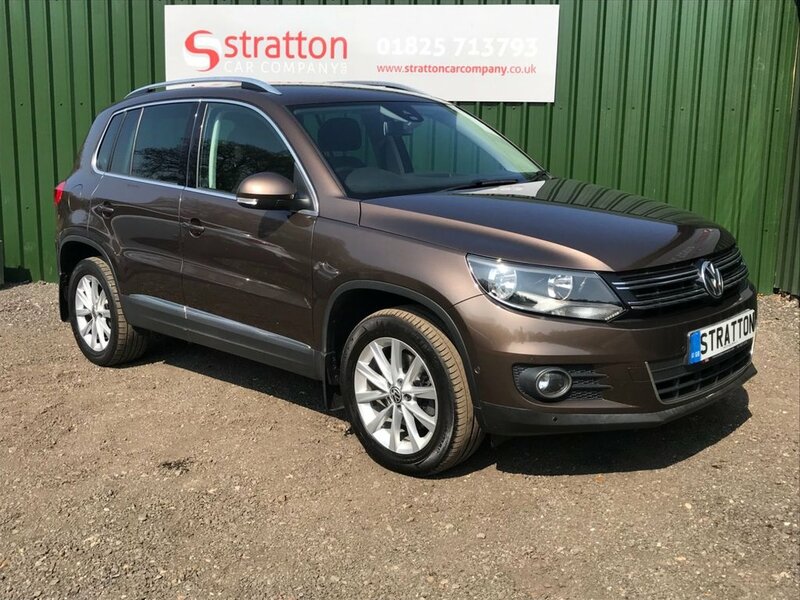 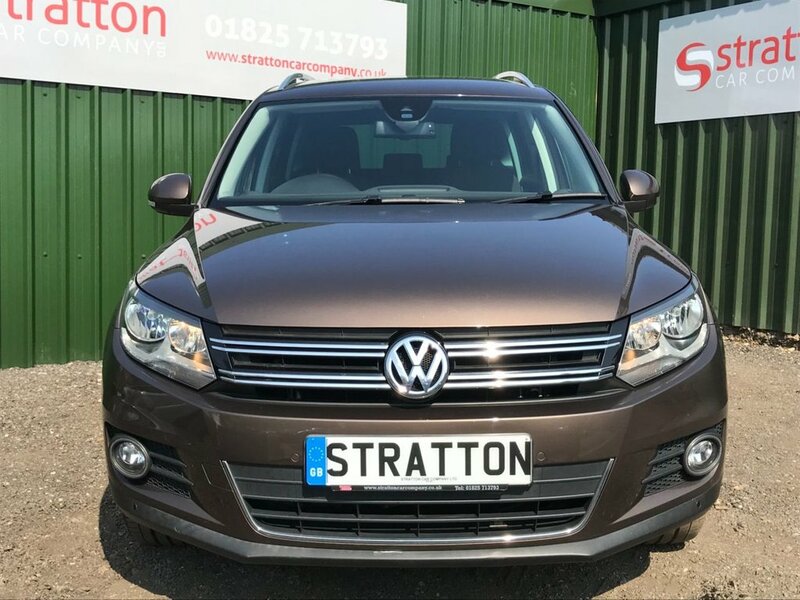 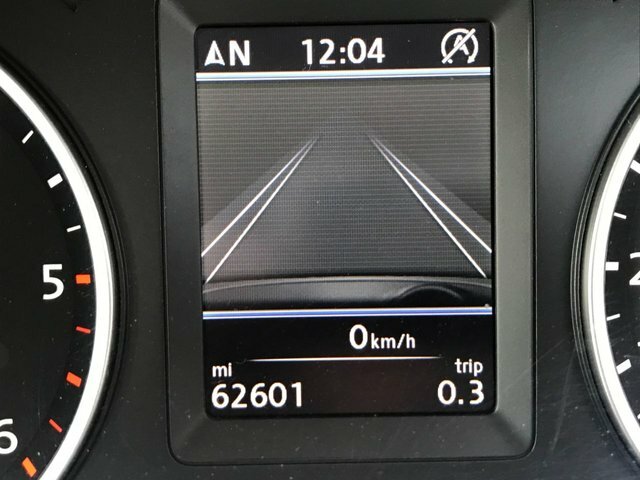 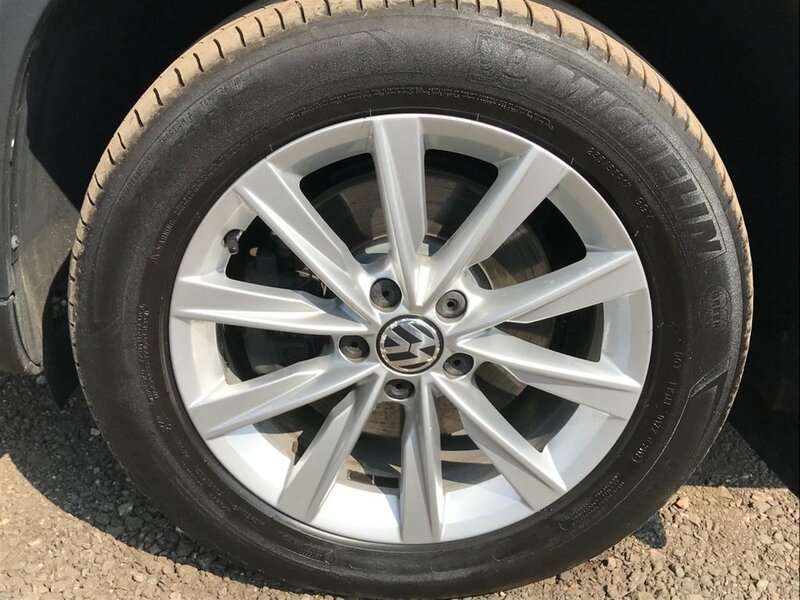 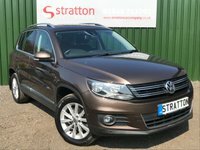 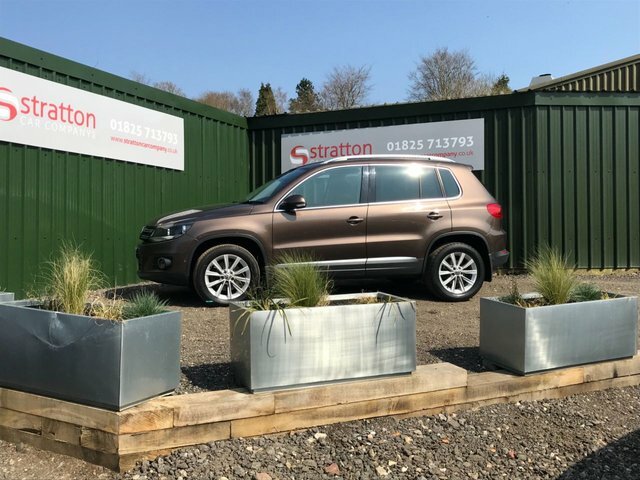 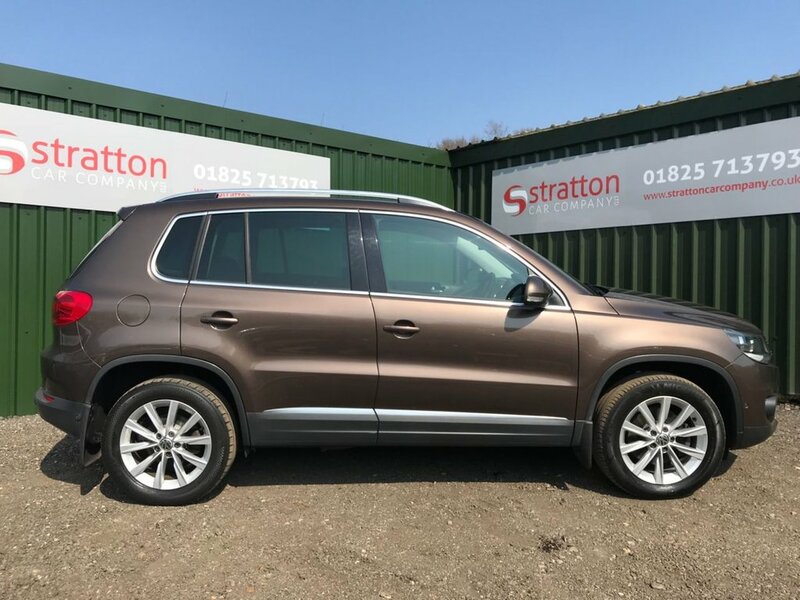 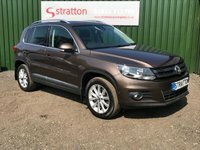 Stratton car Company are proud to offer this extremely clean example of the ever popular VW Tiguan- The last word in reliability and comfort. 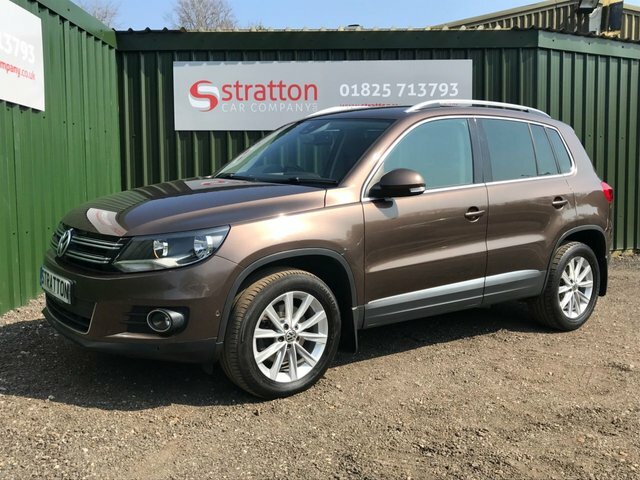 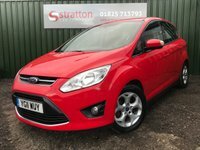 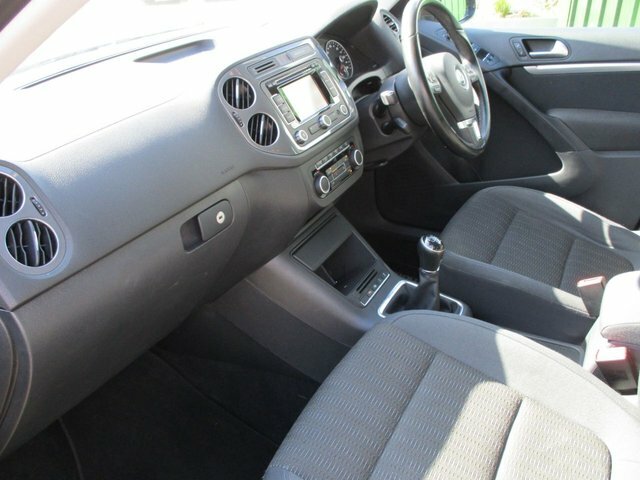 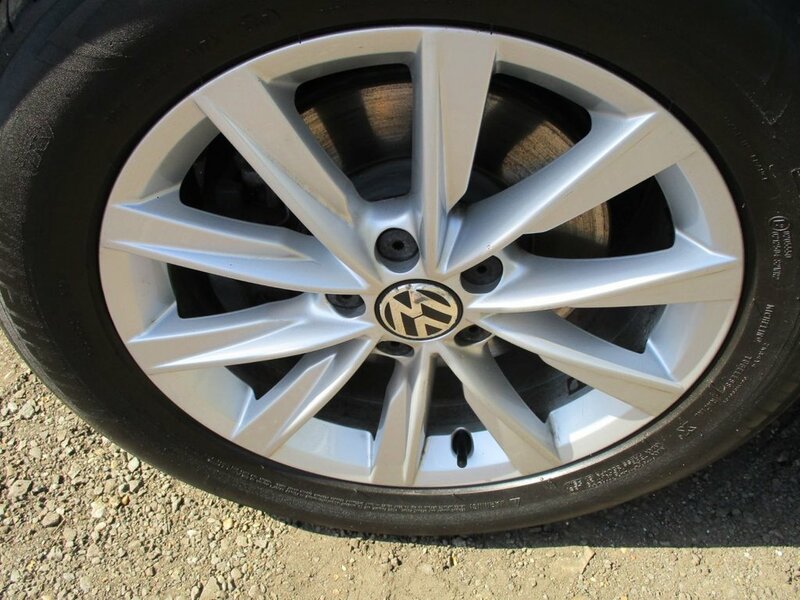 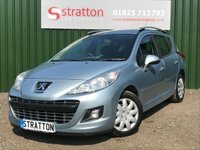 This car boasts Comprehensive service history - serviced annually , Lovely specification including Remote Locking, Dual Climate Control, 6 Speed Gearbox,Roof Bars,17" Alloy Wheels and loads more, it really does have to be seen to be appreciated! 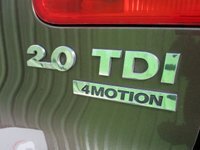 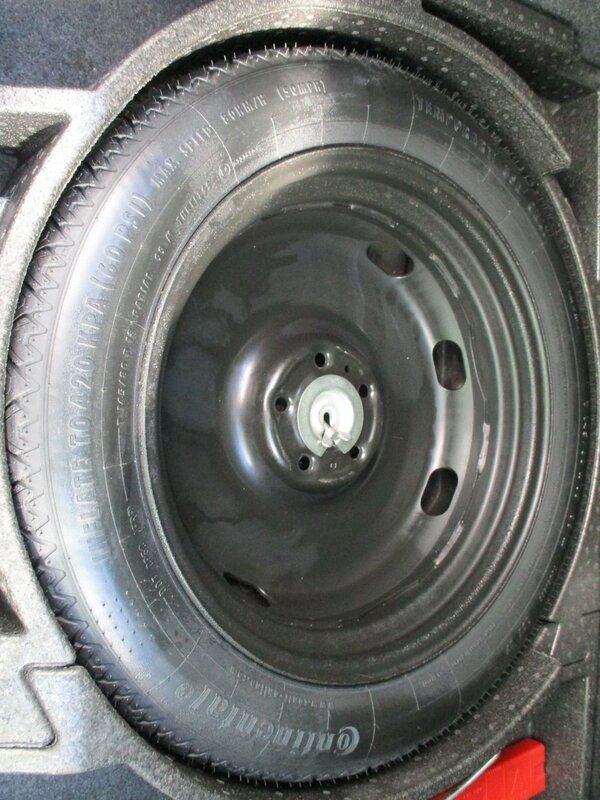 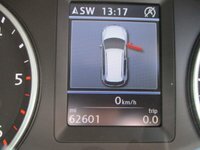 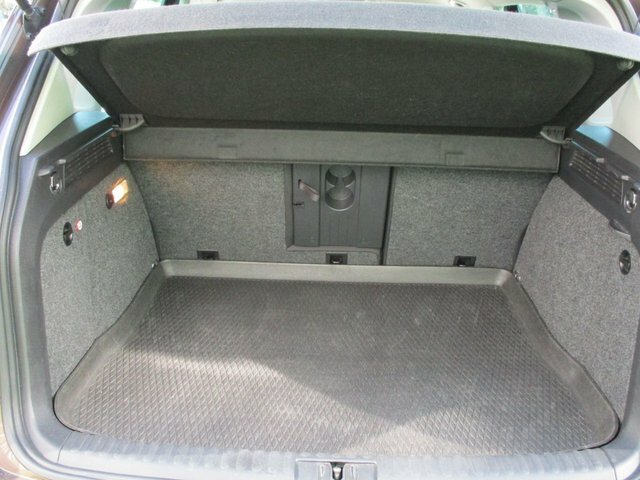 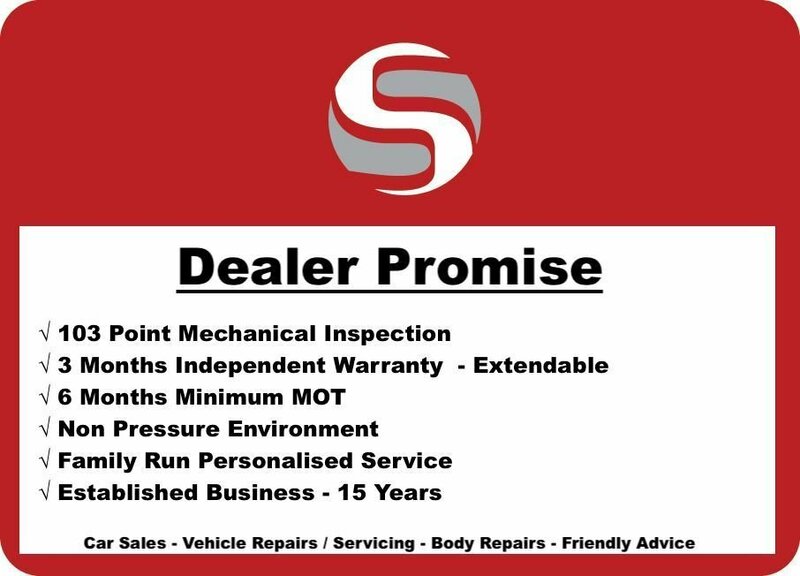 , Supplied with a Full Pre delivery Inspection +, 3 month fully comprehensive warranty- extendable. 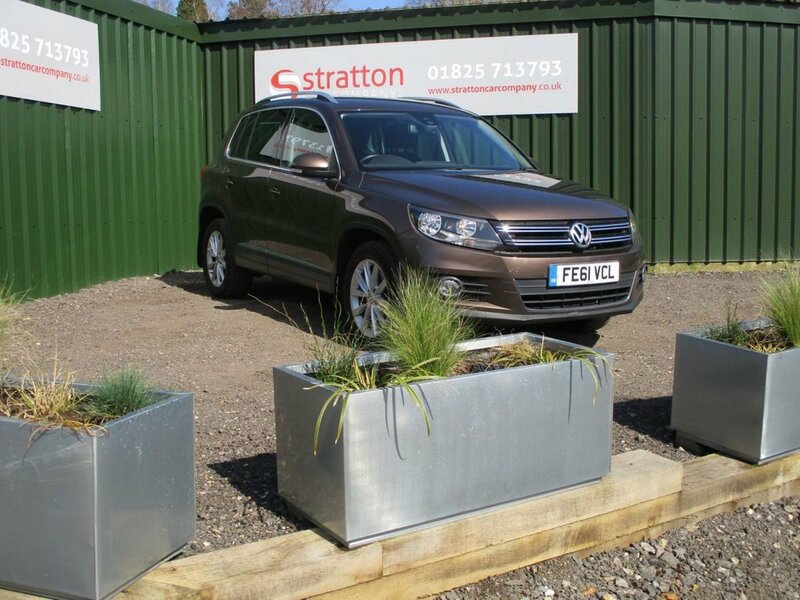 We are FCA authorised and have a range of funding solutions - please ask for further details. 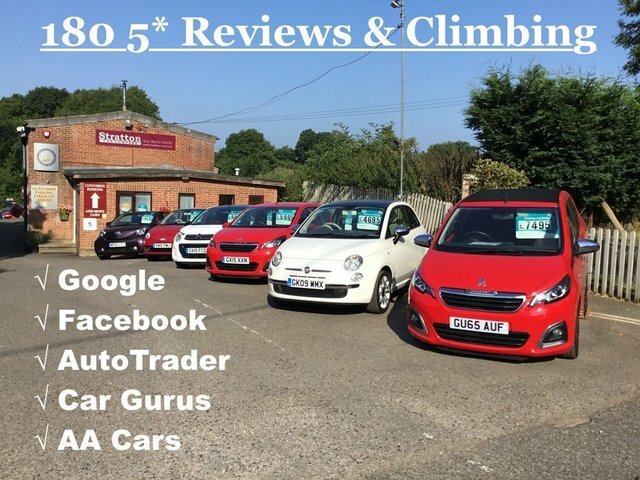 Please google our reviews- we are really proud of these! 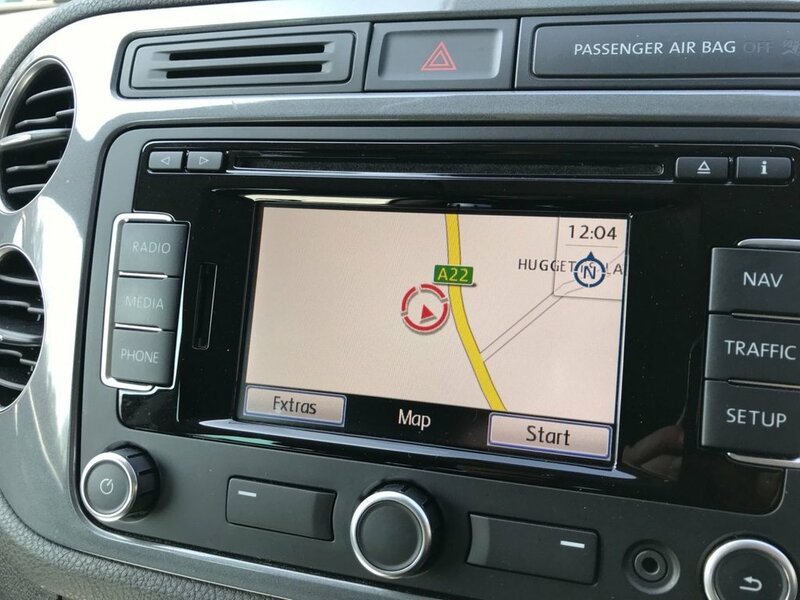 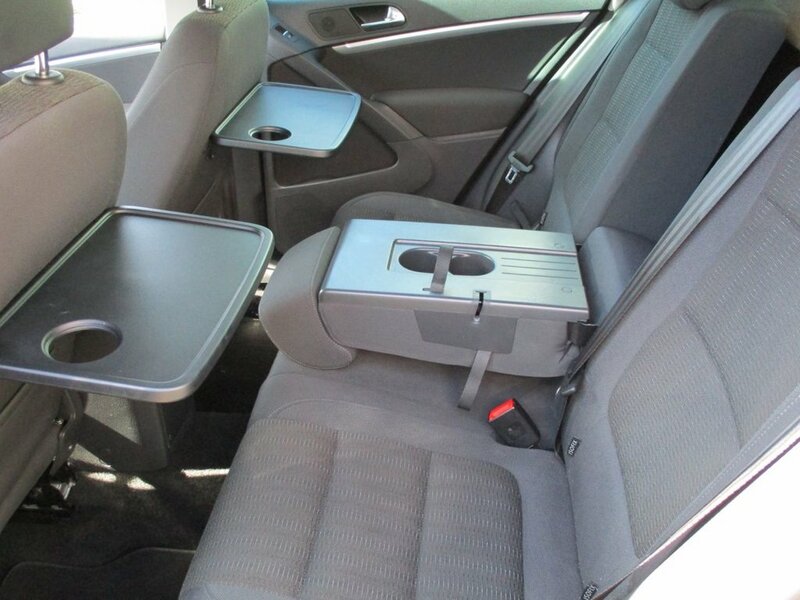 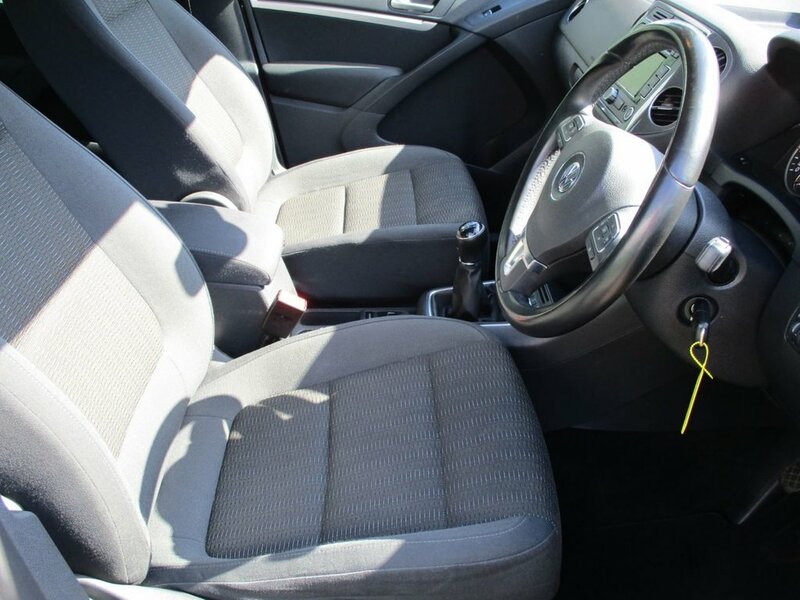 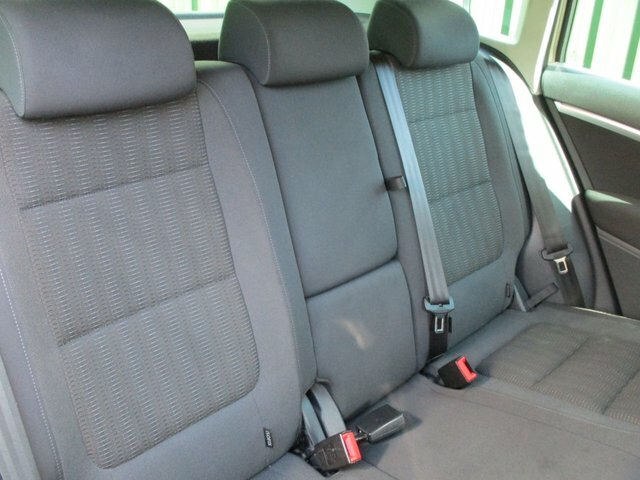 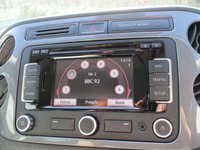 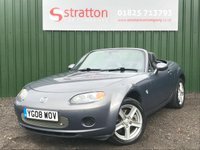 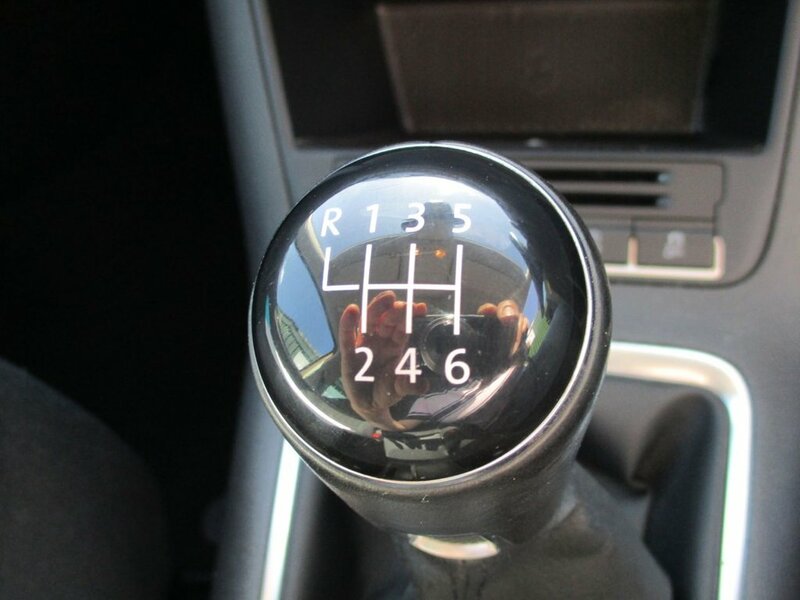 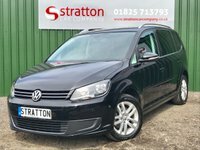 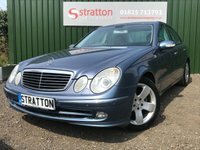 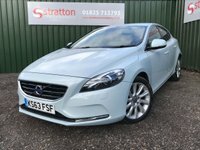 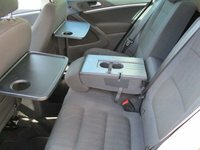 Stratton Car Company have been established since 2004 and pride ourselves on delivering the best customer service and the highest quality cars. 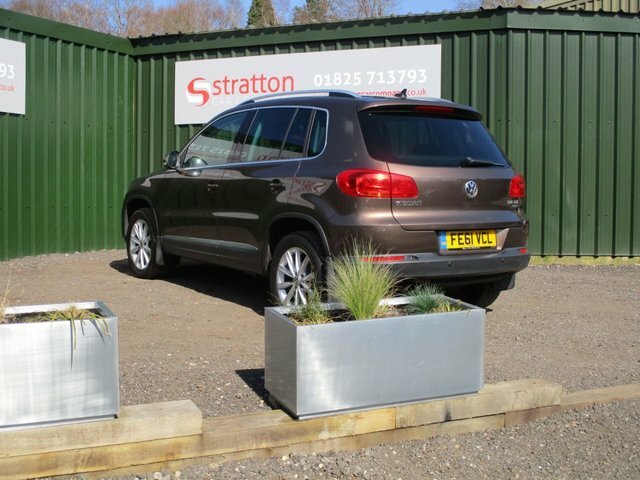 We have traded from our current 2-acre site for in excess of 10 years. 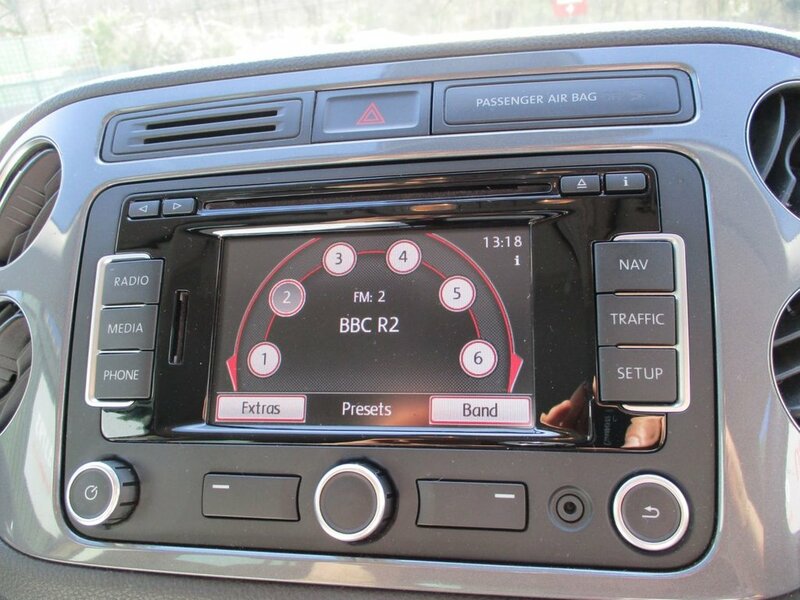 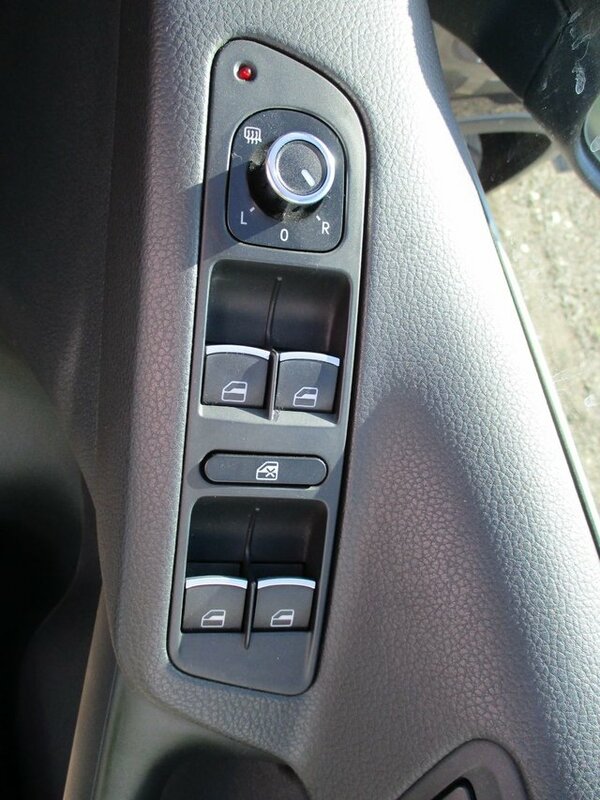 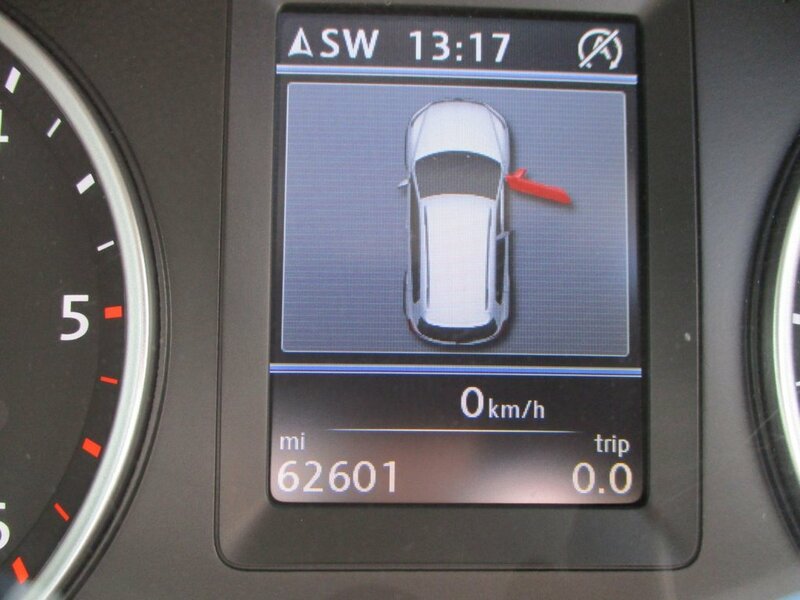 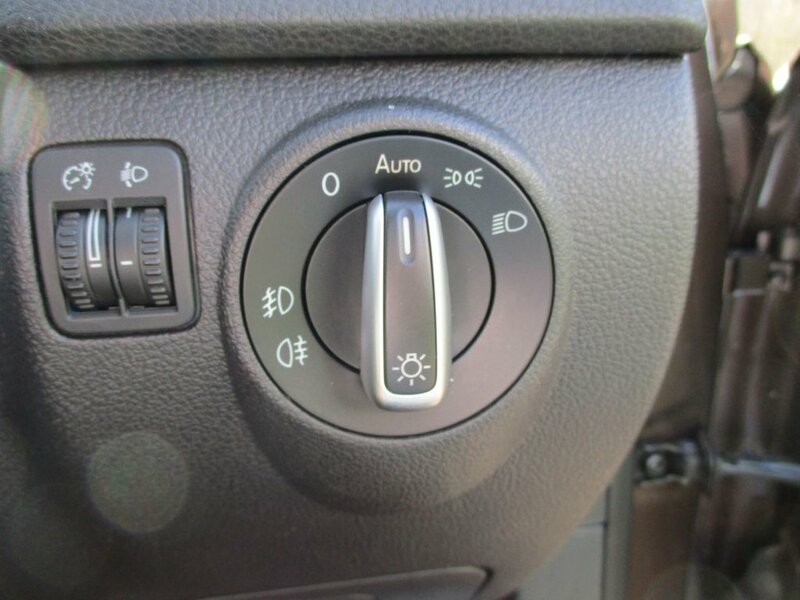 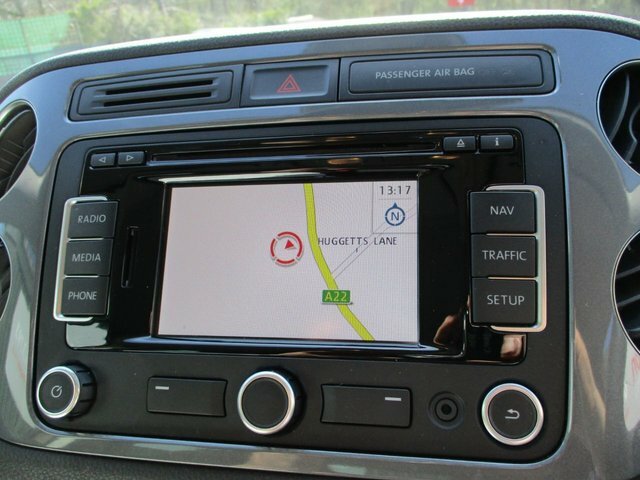 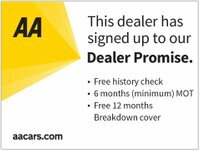 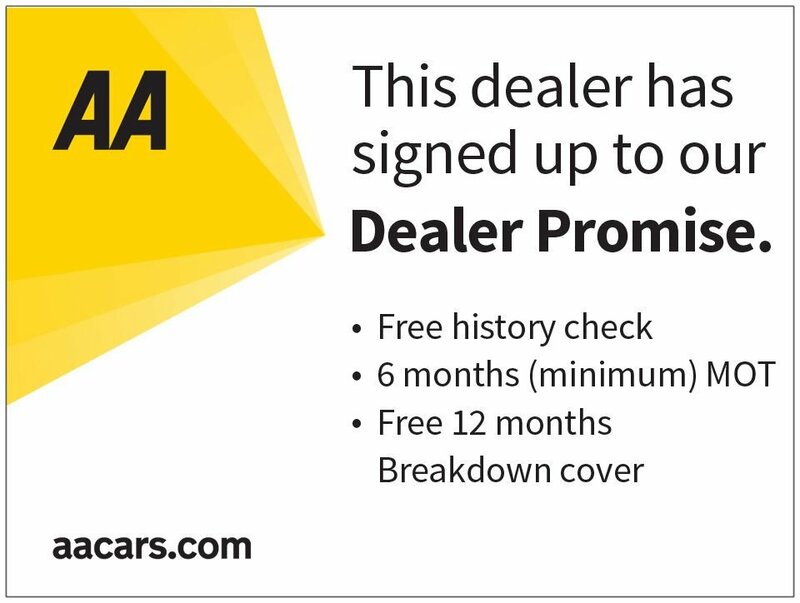 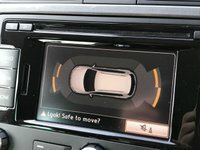 Authorised by FCA, we offer funding solutions, and possibly the best warranty on the market! 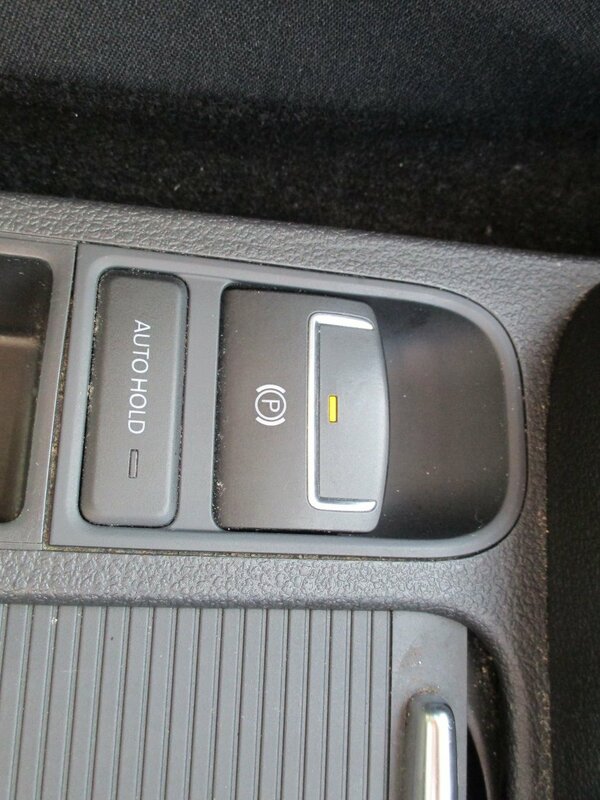 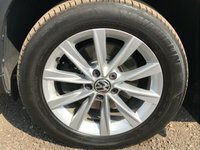 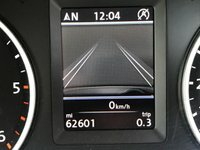 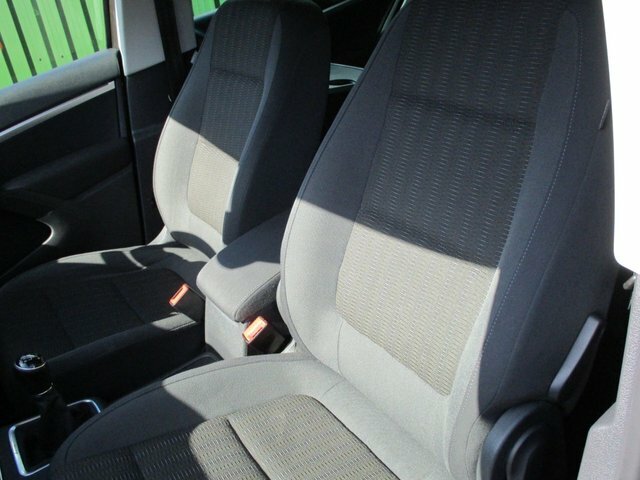 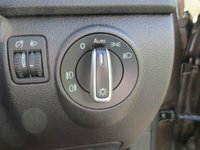 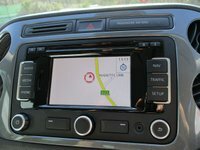 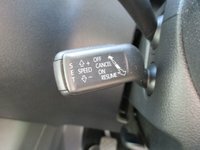 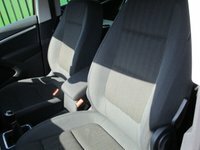 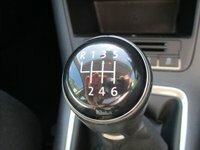 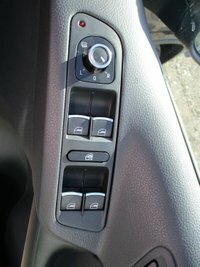 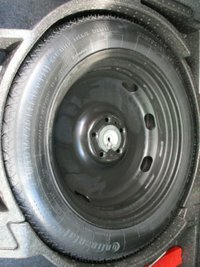 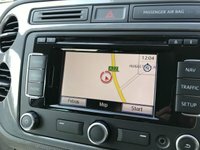 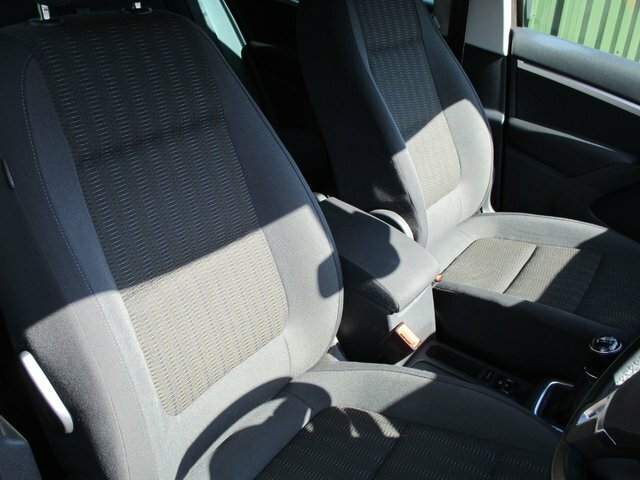 Lastly, we are extremely proud of our reviews – please visit https://www.strattoncarcompany.co.uk/testimonials.php Come and enjoy our non pressure sales environment.